Would love to win this for my son. Ive never heard of these guys but Im sure he knows them and would love it! I never knew Slug Terra was on so many times a day. My son cannot get enough of this show!! 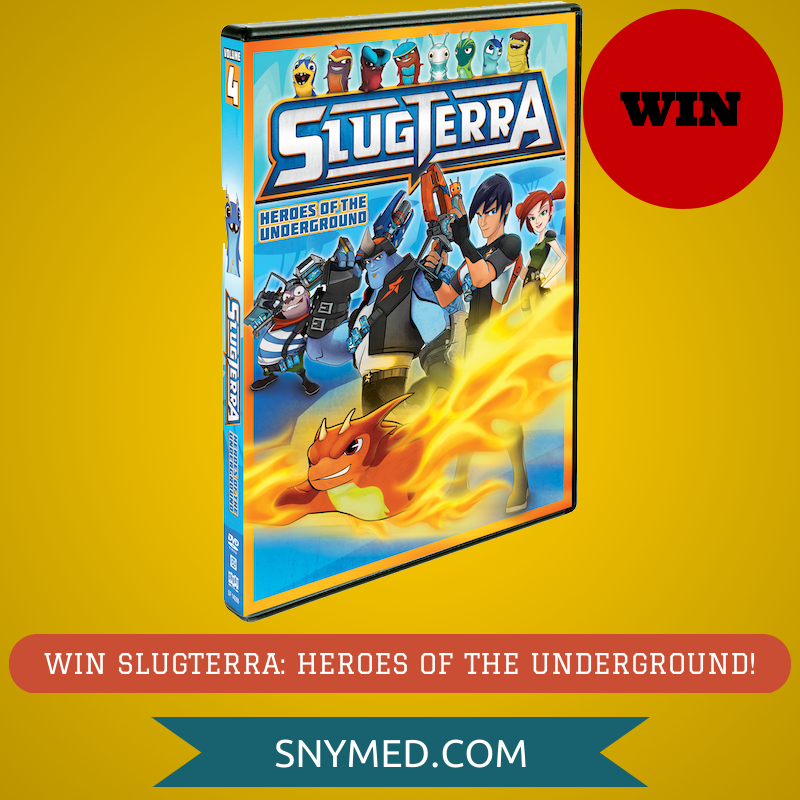 I'd like to win this for my son, he loves Slugterra! This DVD would be perfect for the little five year old boy that I babysit. 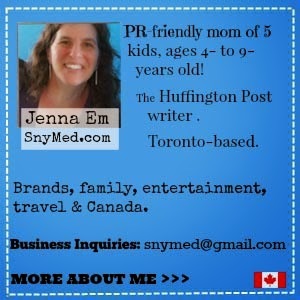 My daughter and son love cartoons! I have two kids that love cartoons! my kids have never seen it, but It would be something new! my niece loves anime. especially the disney anime movies. My kids like a lot of cartoons and animated shows. They like SlugTerra a lot!